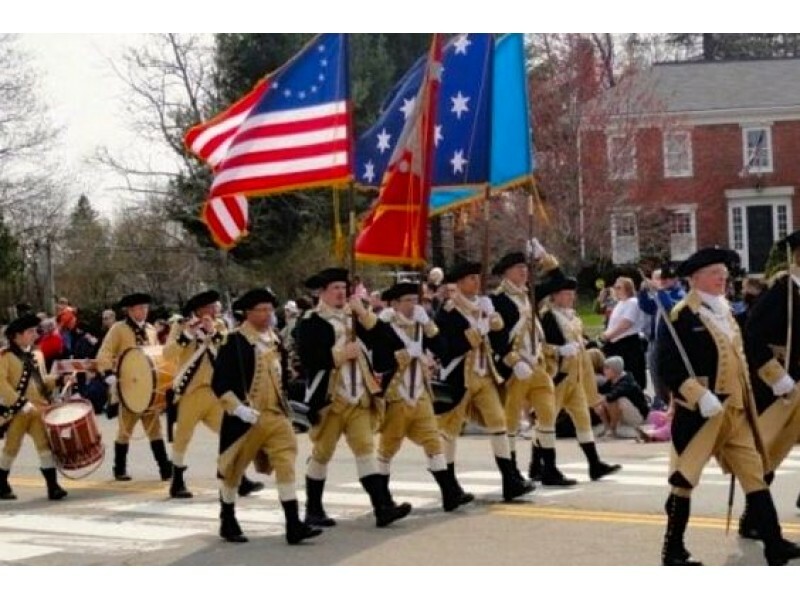 Minuteman Indivisible is marching in the Patriots Day Parade! We have our banner and our spot reserved in the parade. Come march with us as we proudly demonstrate our dedication to preserving the pillars of our democracy. We will gather at the East Lexington Fire Station at 1:15 pm. 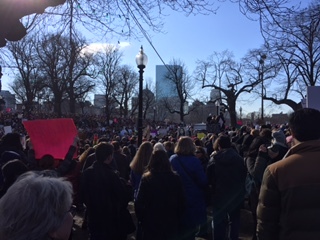 From there we march down Mass. Ave past the Battle Green. If you plan to join us please sign up here. We will have all just submitted our tax forms, now it seems only right that Trump present his returns to the taxpayers, demonstrating he is free from foreign financial influence. We demand tax financial transparency. Bring your sign! Don't have one? Come to our sign making workshop next Monday and have a great time making one! Sign up here to let us know you'll be there. Representative Jay Kaufman's public policy forum, "OPEN HOUSE," will host US Senator Ed Markey to discuss the state of the tumultuous political scene in "A Conversation with Massachusetts US Senator Ed Markey". The forum will take its shape largely from audience questions. Questions can also be submitted in advance by emailing jay.kuafman@mahouse.gov or tweeting @repjaykaufman. Update on special elections (good news to report!) and strategy planning, followed by optional phone banking for James Thompson. More information will be posted on Facebook and will be sent via email to Elections Team members. Come make a sign for the Tax Day Rally -- materials and great company provided! Come hear what all the teams have been working on and what we've been working on with other area Indivisible groups. Come get inspired, join a team, and bring friend! Demand a Russian Interference Special Prosecutor! Our attorney general may have committed perjury and a foreign government may have interfered in our democracy. The American people need answers about Russian involvement in the 2016 presidential campaign – and what role Attorney General Jeff Sessions may have played. Only an independent special prosecutor can ensure a full investigation free of partisan politics and conflicts of interest, the kind of investigation the American people deserve. In America, no one is above the law, no matter their political connections. Demand that Acting Deputy Attorney General Dana Boente appoint a special prosecutor to investigate Russian interference and any role by the Trump campaign. Rep. Bill Pascrell (D-NJ) has introduced a Resolution of Inquiry (H.Res. 186) directing the Treasury Secretary to provide to the House of Representatives Trump’s tax returns from 2006 through 2015, as well as other financial documentation. If you think that Trump’s tax returns need to be made public, tell your MoC to cosponsor H.Res. 186. Here’s some background and script for asking your Representative to cosponsor the resolution. No food, no water, no access to legal counsel. We can’t let Trump’s racist right-wing government continue to violate our civil liberties. No time to phone bank? Send him some $. Saturday, April 15, 2017 1:00 to 4:00 p.m.
Monday, April 17, 2017 1:00 to 3:00 p.m. Gather at the East Lexington Fire Station at 1:00. 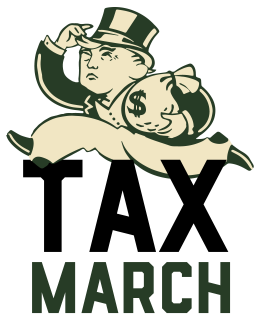 Minuteman Indivisible Tax Day Rally -- It's Confirmed! Tuesday, April 18, 2017 4:00 - 6:00 p.m.
Minuteman Lexington rallies support for tax transparency in our president. 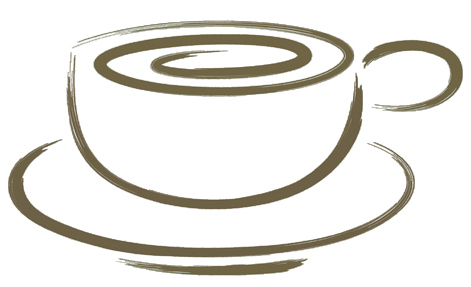 Sign up here to let us know you'll be joining us! The March for Science champions publicly-funded and publicly-communicated science as a pillar of human freedom and prosperity. We unite as a diverse, non-partisan group to call for science that upholds the common good, and for political leaders and policy makers to enact evidence-based policies in the public interest. This group is inclusive of all individuals and types of science! To register and for information, click here. The Climate March in Washington DC is promising to be huge! A "sister" march in Boston is now planned on the Boston Common. For those that would like to march in Washington, there are buses available leaving from Alewife and other stops, leaving late Friday night April 28, going straight to the march, and then returning Saturday night to arrive back in the Boston area early Sunday Morning. Bus tickets are $110+ fee, sponsor tickets are $130. Click here for more information about the march. For Bus Information click here. Items should be no longer than 50 words, and are subject to editing. You may include links to pages with more details. Submissions by Teams will be identified as such. Items may not be included at the discretion of Minuteman Indivisible Lexington.